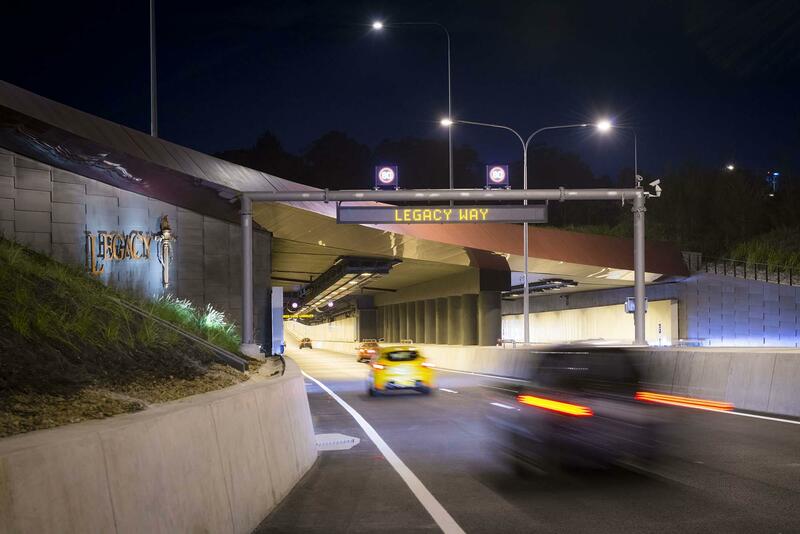 The Legacy Way Tunnel toll road connecting the Western Freeway at Toowong with the Inner City Bypass (ICB) at Kelvin Grove consists of 2 natural tunnels built throught the use of two simultaneous 12.40 m diameter double shield TBMs. 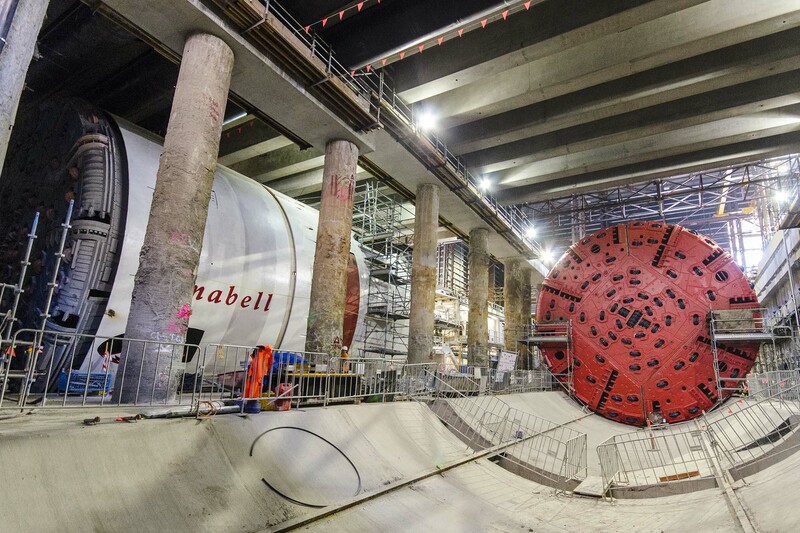 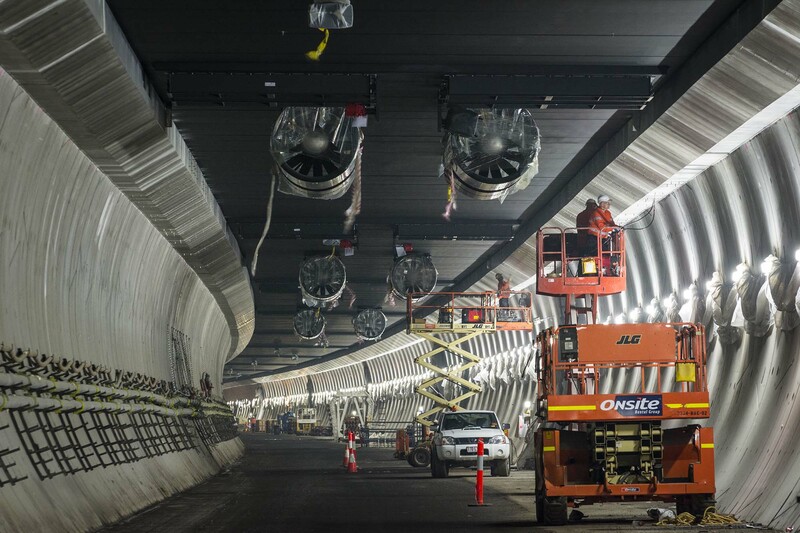 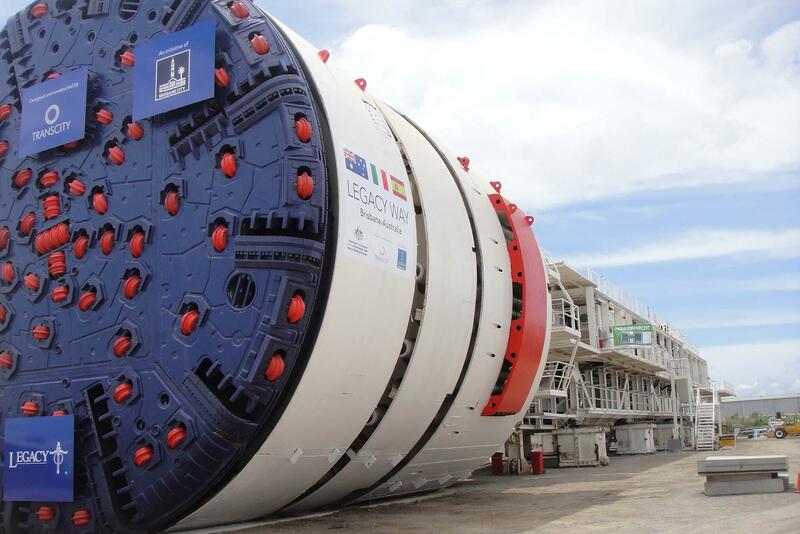 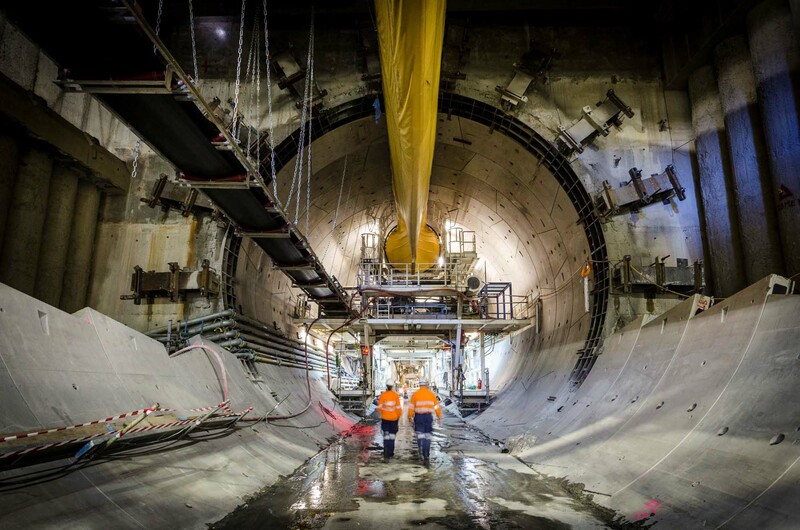 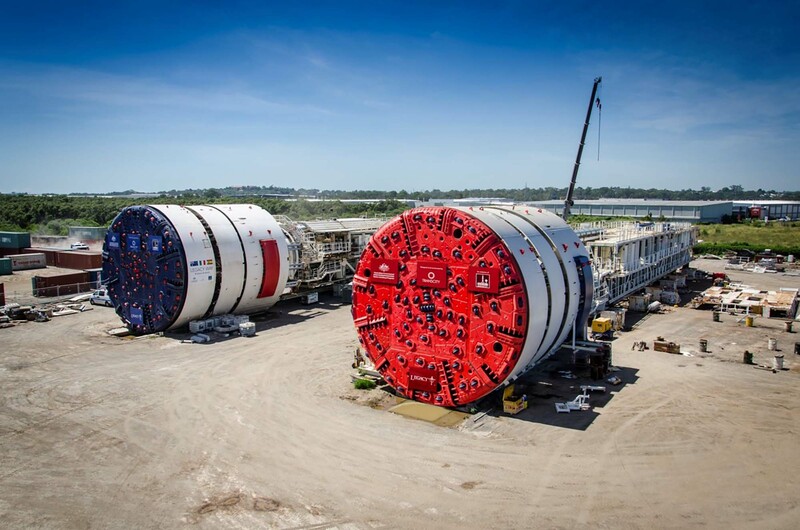 Each tunnel has a length of 4,250m and have required approximately 38,000 segments for the internal lining. 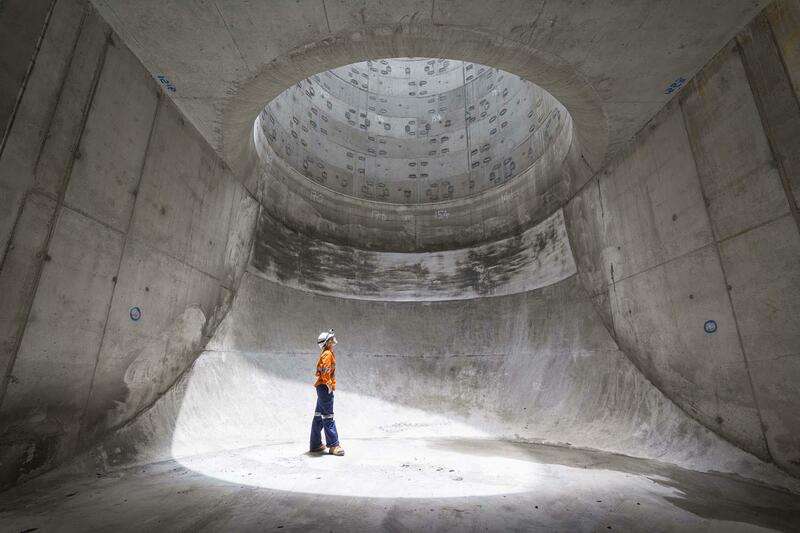 Both entry and exit portals are extremely complexed cut and cover structures. 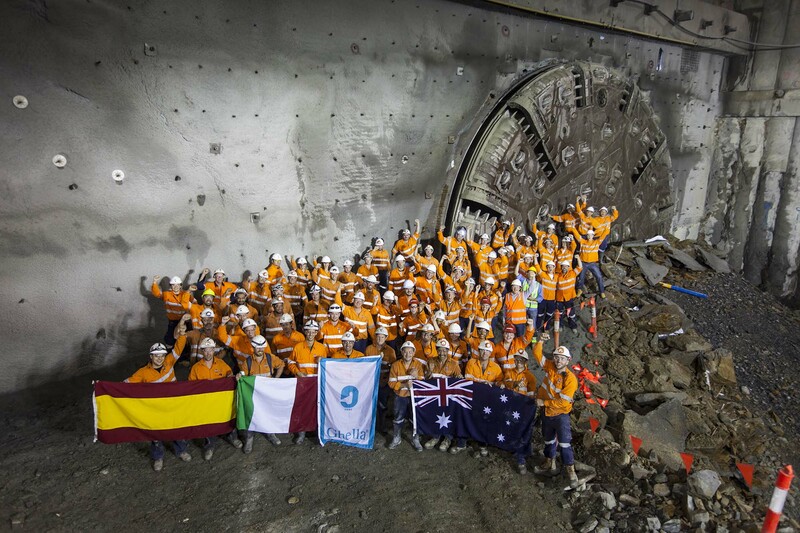 Fulfillment of the works has been approved with great contentment from the community. 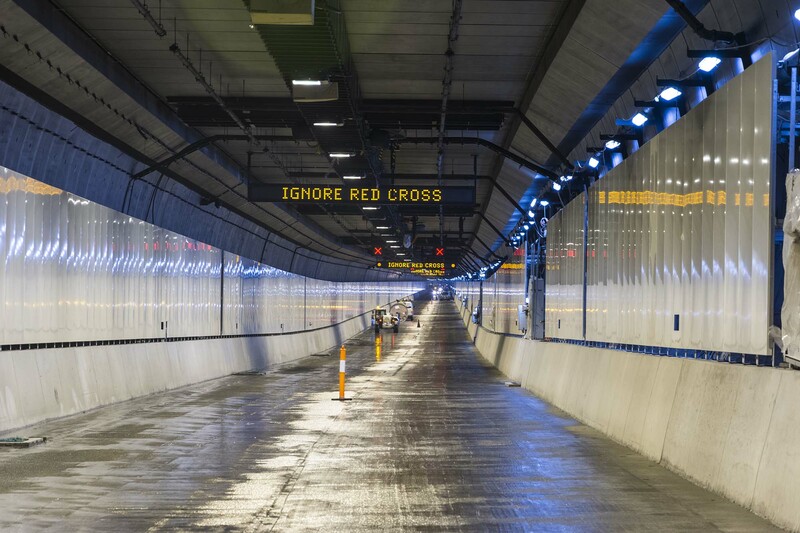 Many temporary works including deviations and community facilitations have been put in place to ease traffic, confirming appreciation from users. 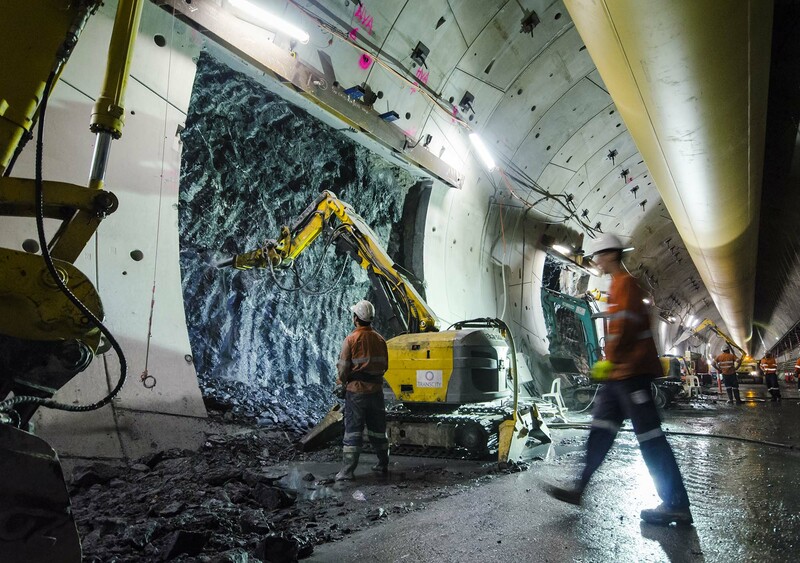 Innovative methodologies and industrialized processes have helped build the Legacy Way tunnel in an efficient way maintaining high production performance which was mandatory in order to keep up with the tight program schedule. 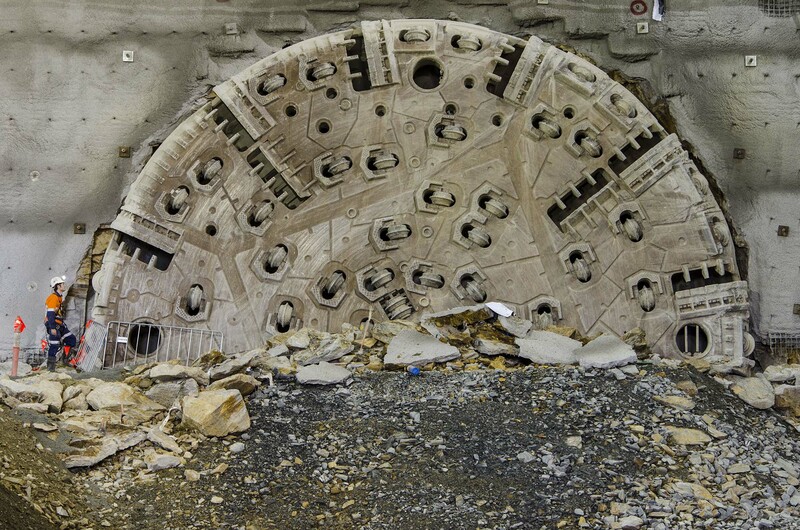 Innovative method for assembly and disassembly of the TBMs in confined space and original launching method has allowed to complete the relevant operation in a much shorter time. 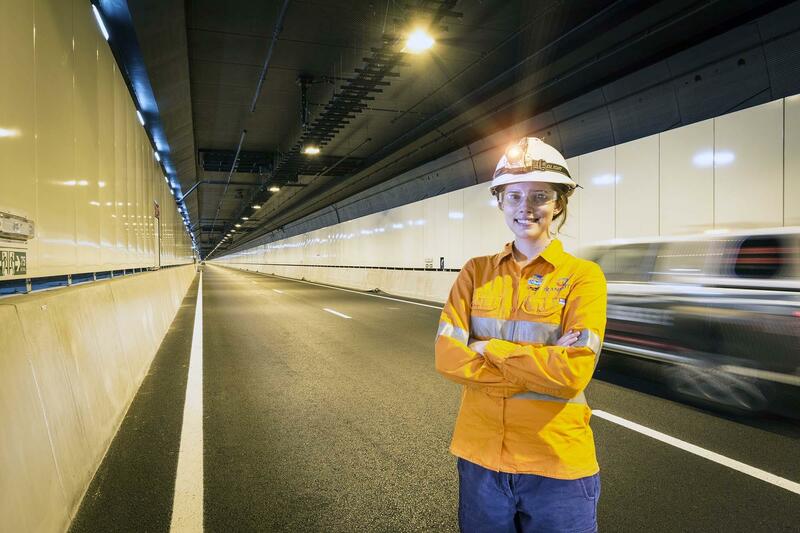 Construction through drill and blast of an innovative 400 meters spoil conveyor tunnel, built purposely to continue the TBM conveyors system straight to the quarry, has abolished 96,000 trucks from the roads. 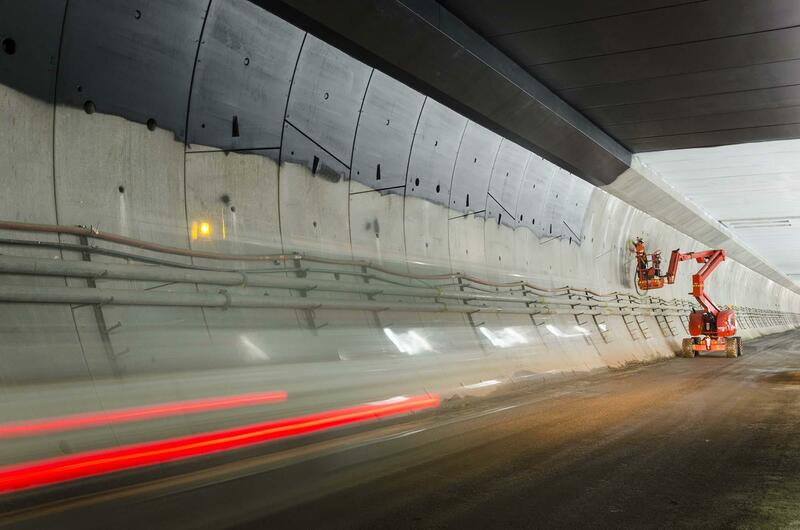 This project has been declared a State significant project under the State Development and Public Works Organization Act by the Coordinator General (CG). 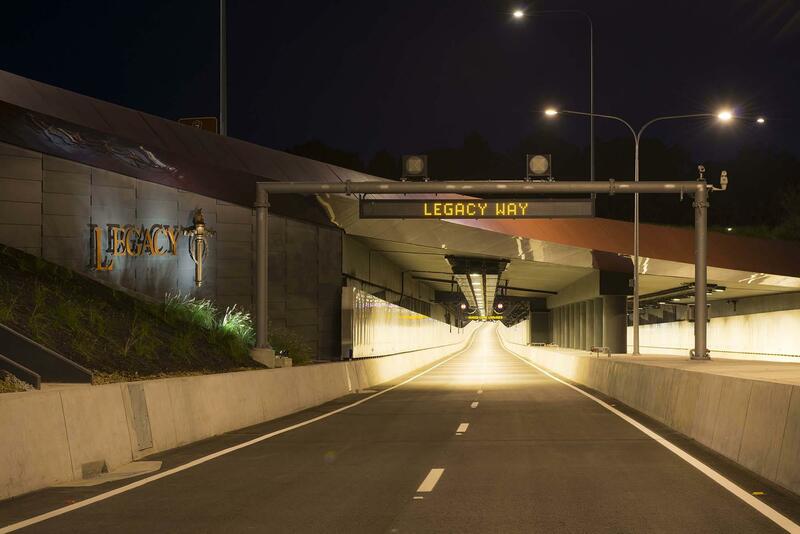 The tunnel name Legacy Way has been such to honor the men and women of the Australian Defense Force. 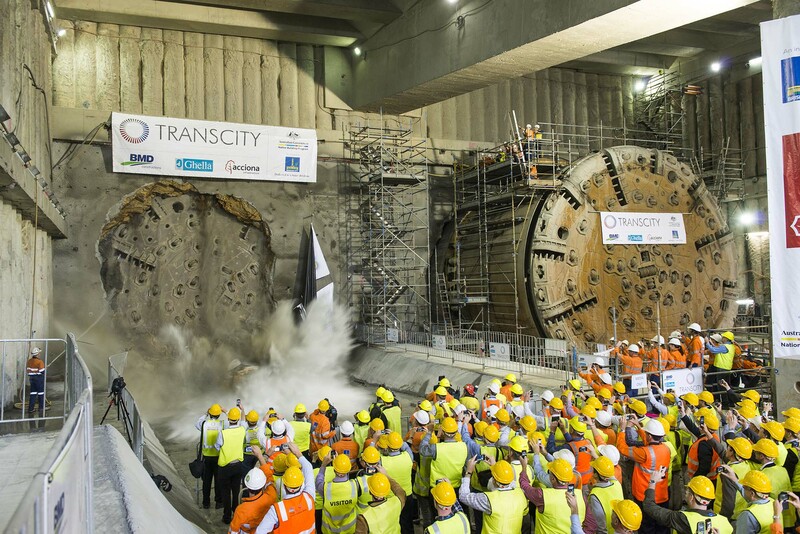 Community has been involved in choosing the names of the TBMs in tribute of a Lance Corporals daughter and a II World War nurse, increasing national involvement and participation. 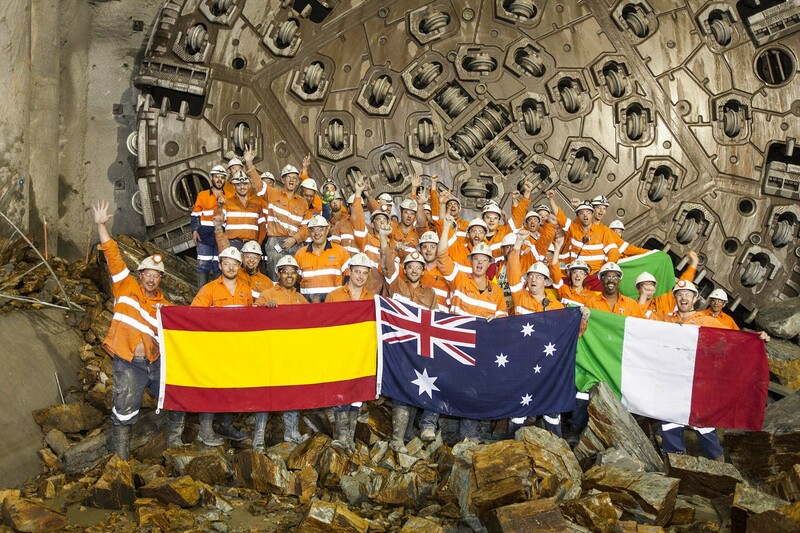 The execution of this work has proved to be an international success. 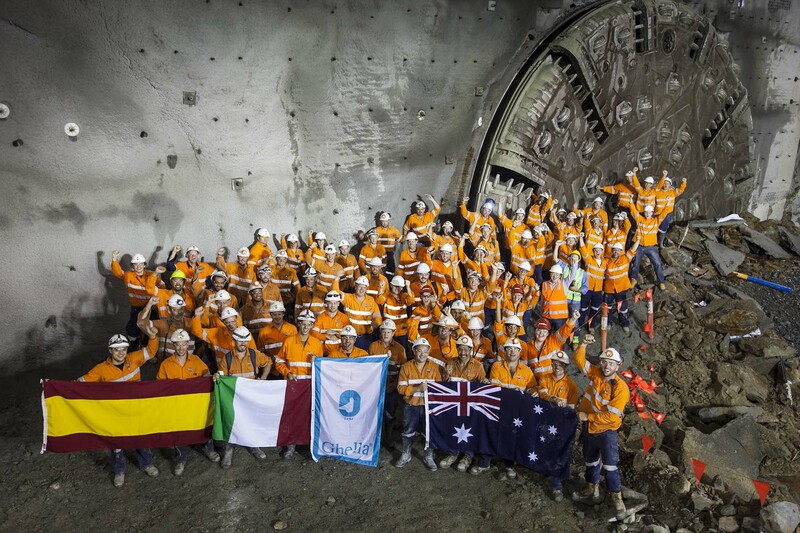 In just six months the excavation of the two tunnels has been completed, achieving world records for best progress of excavation. 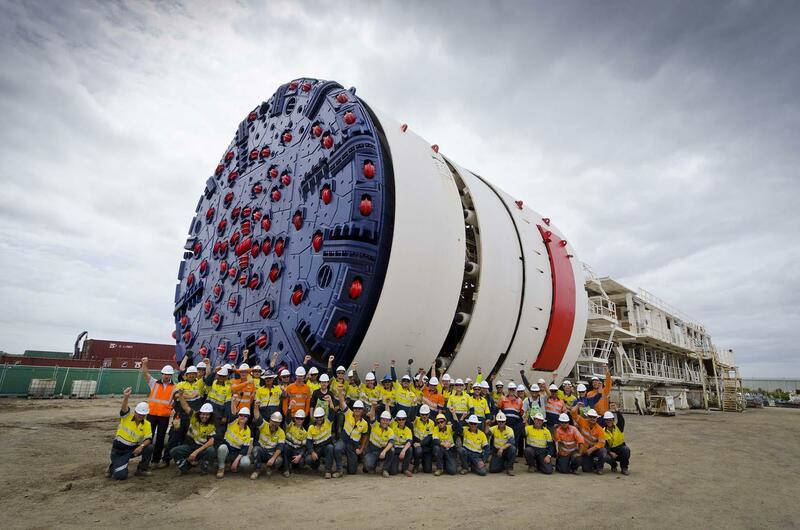 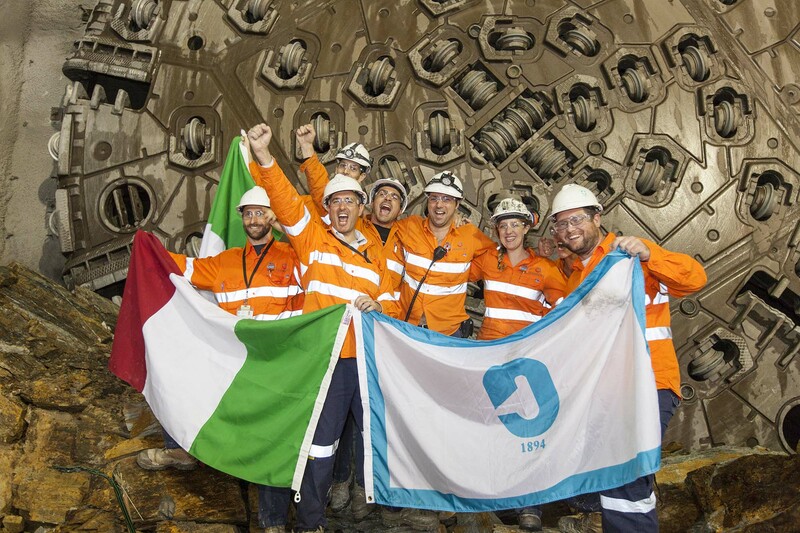 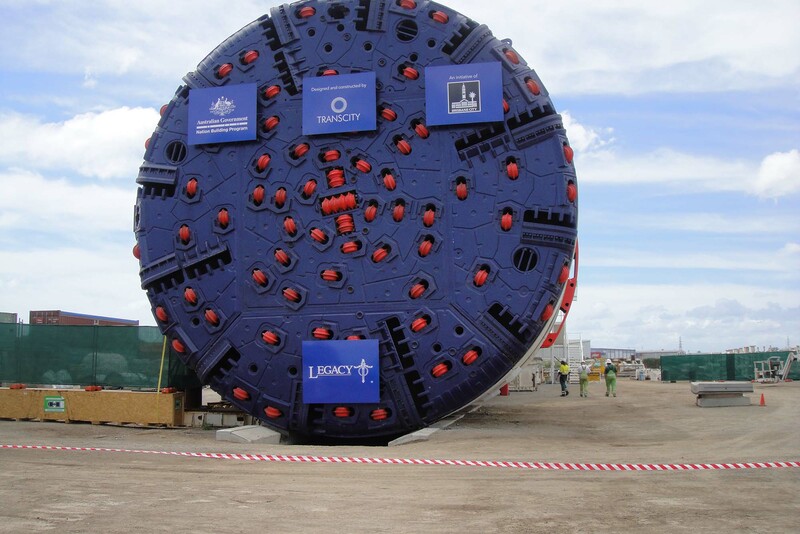 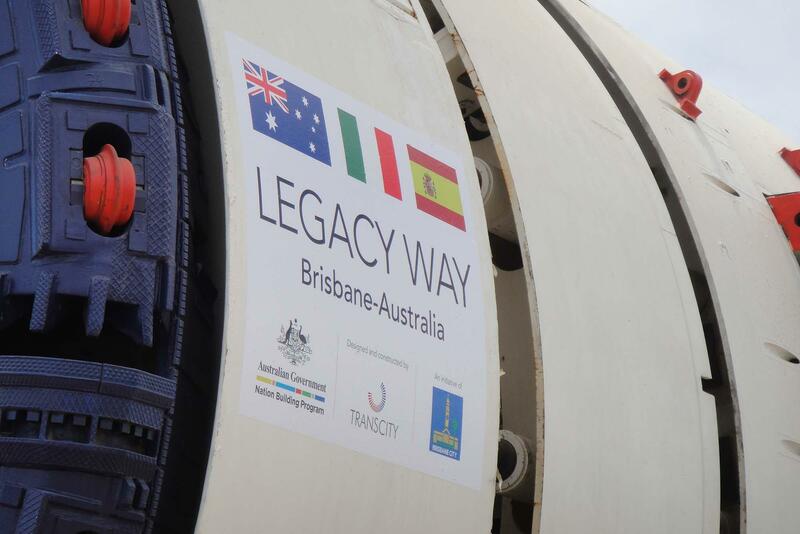 Thanks to such important results, the Legacy Way Project has won the Major Tunneling Project Award (over $500M) of the year 2013 at the International Tunneling Awards held in London in December 2013.